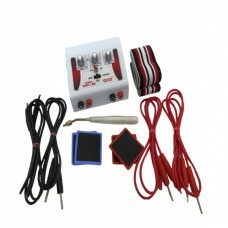 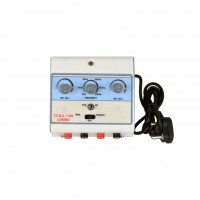 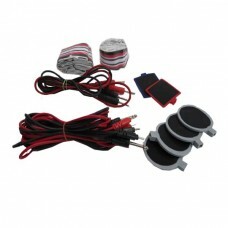 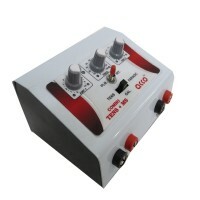 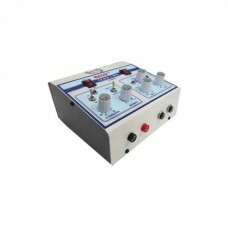 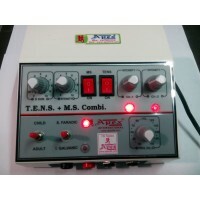 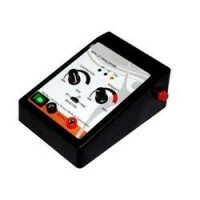 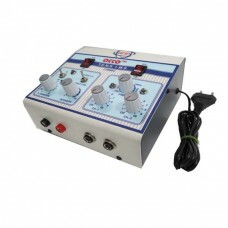 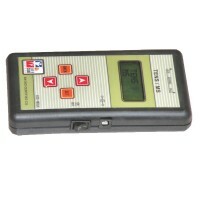 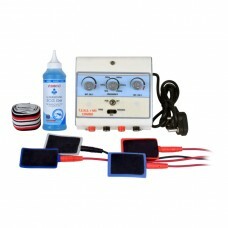 acco COMBO Mini (TENS & Muscle Stimulator) with Two Channel Tens . 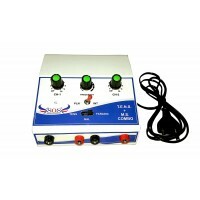 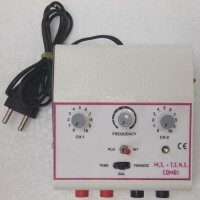 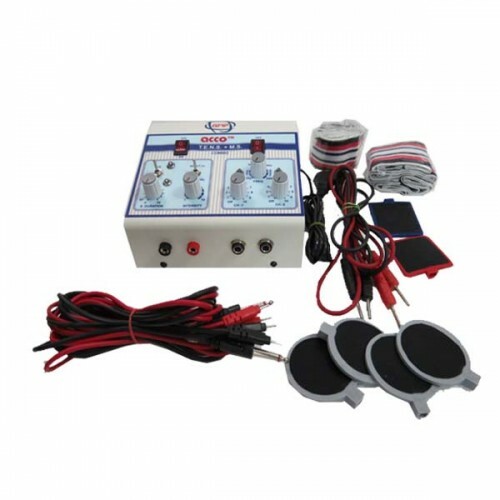 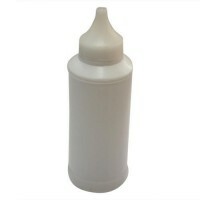 A mini Portable muscle stimulation unit that delivers Tens, Interrupted Galvanic and Surged Faradic currents for therapeutic use. 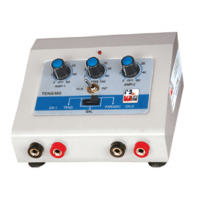 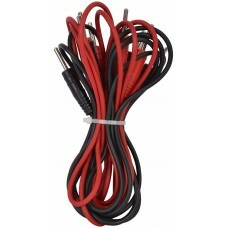 Interrupted Galvanic Output : 0 to 90 V.
Surge Faradic Output Frequency : 0 to 90 V .